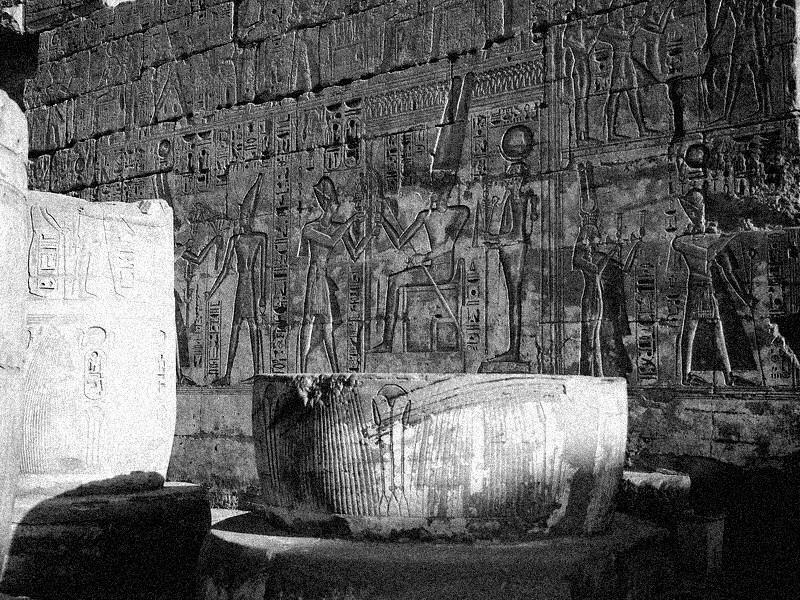 Atherton Wifflestang, an Egyptologist from the Snidley Institute made his greatest discovery with the Temple of Amenhotep VII. Here, in the well-preserved interior of the temple, sits one of a set of giant flower pots, which the inscriptions tell us, were filled to overflowing with masses of bright blue geraniums. Unfortunately, the blue geranium no longer exists. Where is it located within the temple or site? What purpose did this structure serve, if not as a giant flowerpot? meeting with your answers and perhaps you will win a prize! Now you can donate to our ARCE North Texas Chapter through AmazonSmile. Since we are registered as a charitable organization, Amazon will donate 0.5% of the price of eligible purchases to our chapter. Eligible products will be marked “Eligible for AmazonSmile donation” on their product detail pages. 1. In the lower right box where it says “Or pick your own charitable organization” type in North Texas Chapter of the American Research Center in Egypt. After the first few words are typed, the entire name should show up without having to continue typing. 2. Then click ‘search’ and the next page will show up with our chapter name. Click ‘select’. 3. On the next page, read the short instruction and click on ‘Start Shopping’. This is a quick, easy and painless way to help support NT-ARCE.